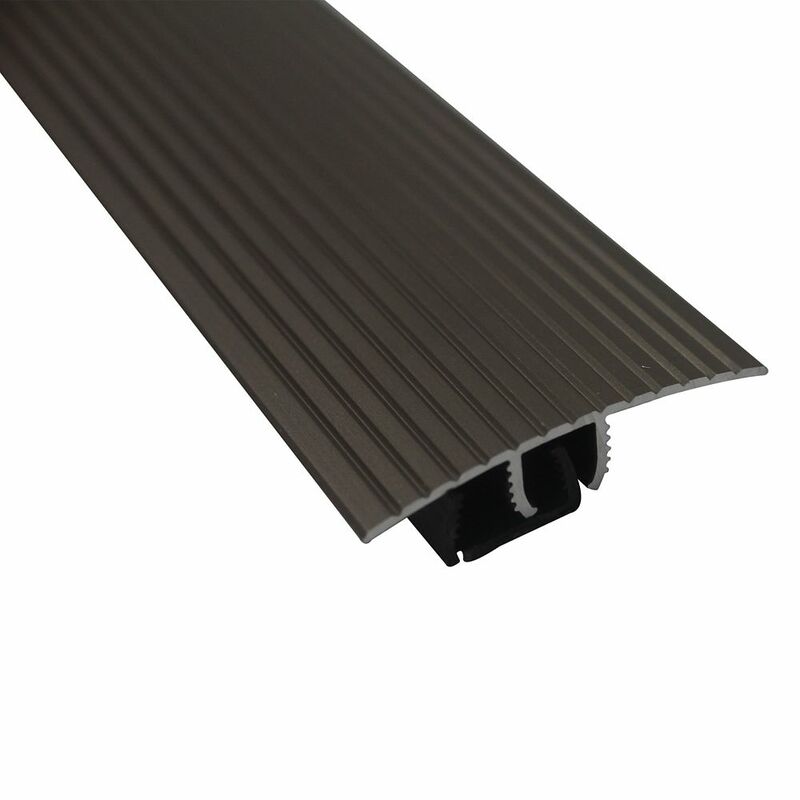 Cinch SnapTrack T-Moulding36 Inch Satin Nickel Bridges gap between similar height floors. Easy to install - no fasteners required. Provides smooth transition between adjoining floors.